Effective waterproofing by the experts at Innovative Basement Systems in Rosemount, MN! Installation of a WaterGuard drainage system, SuperSump sump pump and a SaniDry XP dehumidifier equals the waterproofing trifecta! Another DRY basement in Rosemount! Call 877-365-0097 today! We have some flooding due to heavy rain and snow melt near Rosemount , MN. We noticed the flood water seemed to be coming from the foundation. We have a split level home and most of the lower level carpeting is soaked and the sump pump appears to be letting water come out of the sump pump well. We put a portable sump pump into the well and ran a hose to the downstairs sink since the sump pump we have can't keep up with the volume of water coming in. We have about an inch of standing water near the sump pump. We tried using a Wet/Dry Vac to pick up some of the water but the volume of water leaking in continues. Seeking an estimate and soon availability to secure an overhanging kitchen nook structure that seemed to shift with the cold weather (or maybe coincidence). The footing of the overhanging area may need to be propped up more?? I have a couple of concrete blocks on the outside foundation of my garage wall that have deteriorated and developed a good size hole. Would like to know what would be involved to fix the issue and get an estimate please. We have a crawl space that is dirt floors with a black, thin plastic lining that is coming up. I would like it replaced. Emmit and his crew were very friendly + got the job done in one day. I appreciate their hard work to get my basement waterproofed. It looks great! I was impressed with the entire proces from start to Finish. The work they did looks great and I am confident that my wet basement will be dry this year. I wanted an estimate on concrete repair and to be informed of options available. Dustin did a fantastic job in providing me with information. From the first meeting to the completion of the project we were completely satisfied. Fantastic Service! Thanks Travis & Team! Nice people, nice job. Thank you! The young man who came to the house was extremely knowledgeable, considerate and friendly. He appeared to actually take pride in his work and products. 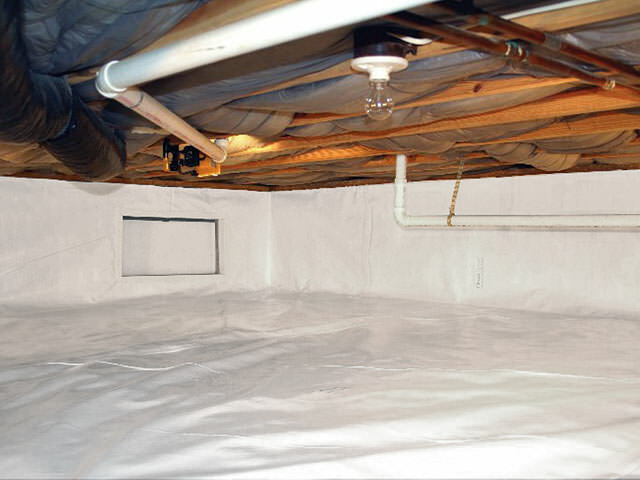 Innovative Basement Systems specialize in basement waterproofing. 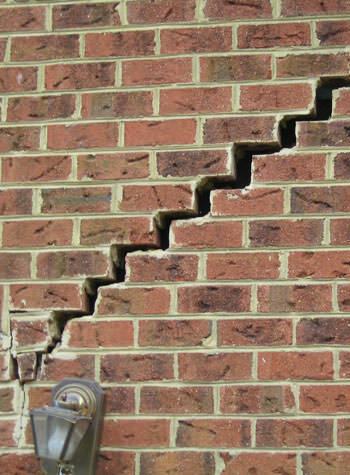 Don't spend $16,000 on general contractor work that may be faulty in design. Matt persevered and got to the bottom of our problems. He genuinely worked hard at it and moved the process along. Thank you! He was great! Jerry and Chad are great! What a team. Quiet and congenial! We loved having them here. I hated to see them go! You did a great job fixing our basement! Dan W. had to work in a very confined space. He was usually early every day and had an excellent work ethic. Job was completed as scheduled & the project to level the porch a success. System design specialist Pete Salazar met with homeowners on Chili Avenue and performed an inspection. Pete's recommendations were for installation of a WaterGuard drainage system, a SuperSump sump pump and a SaniDry XP dehumidifier. Looking for an estimate on a battery back up sump pump. Would also like information/info on a water pressure based backup system. Some cracks on the garage floor. Not a lot of raising but cavity has been home to flying ants and bees in the past and I'm sick of getting rid of the freeloaders. I have a 1960's Block out building 4200' Partial leaking west wall 60' and slightly pushed in. Looking for solution prior to remodel upper level. Also concrete floor sweats in spring and early summer. Slab at front steps sinking, step just slightly forward, still in good shape. Also have garage floor that sank in back, would like quote on both please, we are moving. Existing concrete footings for my four season porch heave in the winter causing binding problems in the door and windows of the porch itself. Can helical piers be installed with only about 9 feet of clearance under the porch? Garage floor badly cracked, some basement leakage during heavy rain. I would like to have our crawl space insulated and a new vapor barrier put down. Thank you. Water in basement despite professional gutter covers installed, excavation of back yard (changed grade last year).